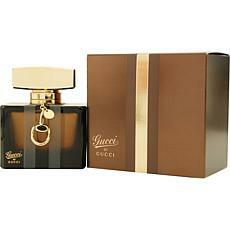 Gucci Guilty Intense by Gucci EDP Spray for Women 1 oz. 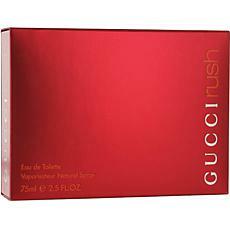 Gucci Ii by Gucci EDP Spray for Women 1 oz. Gucci Guilty Black by Gucci-EDT Spray for Women 2.5 oz. 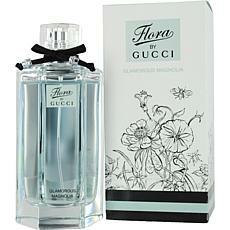 Gucci Premiere Eau de Parfum Spray for Women 1 oz. 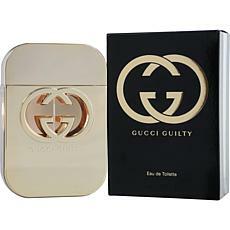 Gucci Guilty Eau de Toilette Spray for Women 2.5 oz. 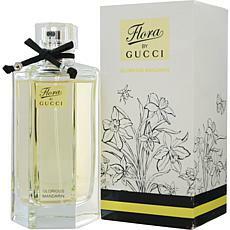 Gucci By Gucci Eau de Parfum Spray for Women 2.5 oz. 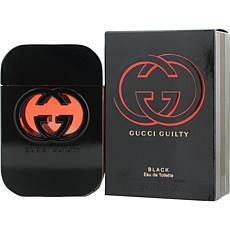 Gucci Guilty Black by Gucci-EDT Spray for Women 1.7 oz.